New (1) from $199.99 & FREE shipping. 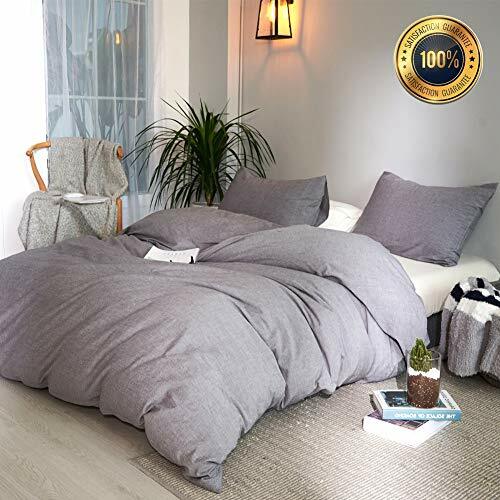 Size:Queen | Color:Grey SPOIL YOURSELF and INDULGE the essence of softness and comfort of our 100% Rayon from Bamboo Sheet Set and Duvet/Comforter Cover Set which are one of the most comfortable and softest sheets and duvet covers on the planet. 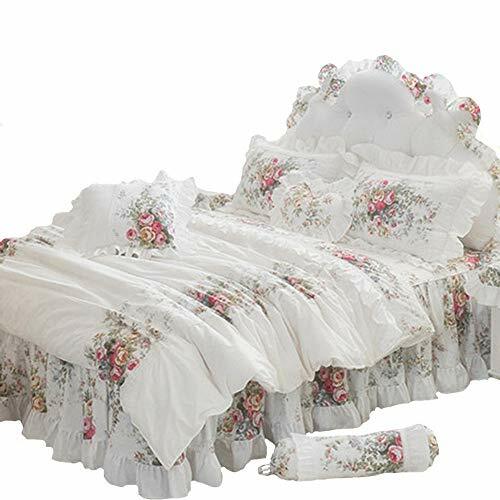 This Set comes in a selection of Vibrant Colors and Size that will complement your bedroom decor. 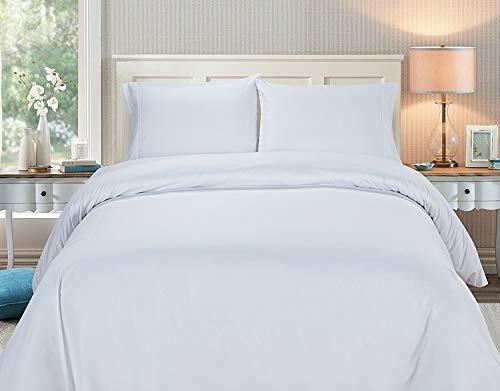 Bamboo rayon fabric sheets and comforter covers are maintainable, naturally antimicrobial, requires significantly fewer pesticides than Bamboo and is naturally irrigated. Bamboo viscose fibers have natural wicking abilities that absorbs better than other fibers, adapts to the room and body temperature which makes it perfect for those who experience frequent night sweats as it keeps you warm in winter nights and cool during summer time. *** HOW TO ASSEMBLE YOUR BEDDING SET: You simply insert the White Duvet Insert (White Down Alternative Comforter) into the duvet/comforter cover with the button enclosures at the bottom, this will protect your comforter and keep it easy maintenance. 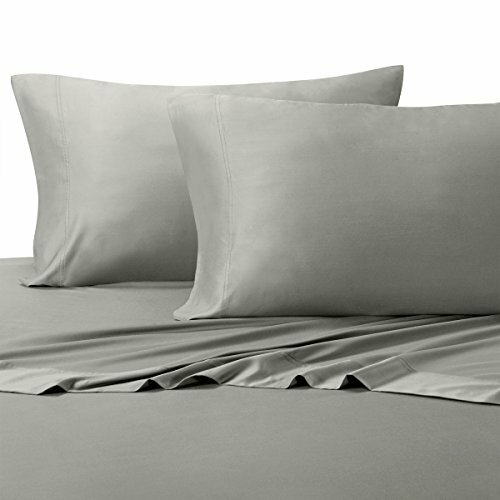 Put your sheets on the bed and insert your pillows in their cases and you are ready to enjoy a good night's sleep! 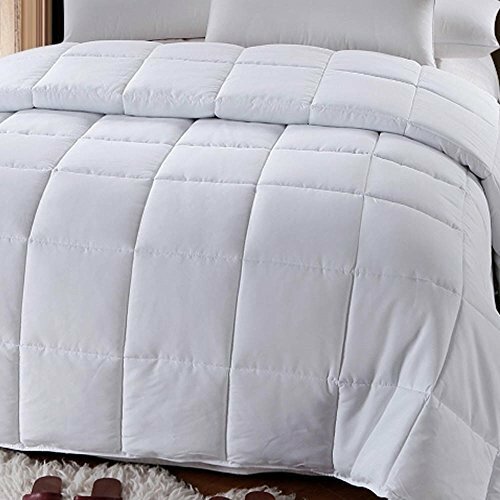 *** "Down alternative bedding products like this White Down Alternative All Season Comforter Medium Fill Weight Duvet Insert is packed tightly during shipping. Upon receipt, remove them from their packaging, fluff gently and allow several hours to recover their full loft. In addition, being sealed in plastic packaging sometimes causes the scent of these natural products to concentrate to a disagreeable level. 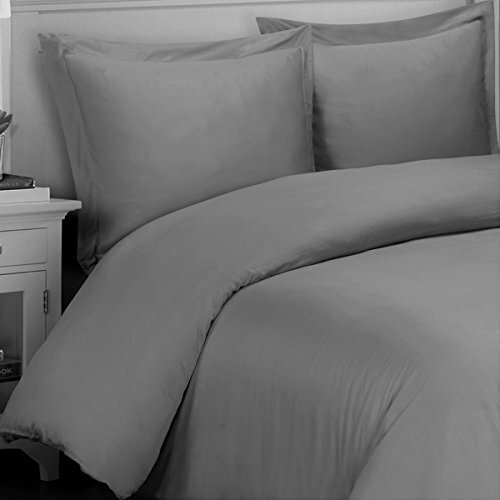 A few hours of airing the comforter usually removes the odor" ORDER NOW and enjoy the softness of your bed!